This article is dedicated in making YOU a great recruiter using Marketing – and to help you develop a sense of competitiveness, attraction and even leadership, on the subject of personnel recruitment for your company. HIRING IS MARKETING! Your challenge is NOT to find good people, it is to ATTRACT them. They are out there and there has never been so many. And if they never come to visit you, they will visit your competitors, take a job there and help make your life/business miserable! Recruitment Marketing applies marketing best practices to attract and engage qualified candidates – hence a recruitment marketer. Its purpose is to develop relationships with active or passive applicants who fit your organization’s culture, purposes and work ethics in order to increase the number of qualified candidates in your organization’s pipeline. With a strong recruitment marketing strategy, you can optimize your chances of attracting the RIGHT people who will contribute to your business expansion, rather than make your competition stronger and meaner. We can’t go on thinking that people should be happy to get a job – any job. The truth is, in today’s employment market, employers are at the mercy of employees who know they are good and more importantly, know they have choice of employment – a lot of it. So forget the classic approach to hiring, consisting mainly of putting out a job ad in the paper or on some online job board because you realize you need to fill a vacant position. There are prior steps you need to take care of – and if you don’t you will throw a lot of money out the window and you will hate yourself, while your competitors take full advantage of your mistakes. Case in point: over 83% of candidates will check out your company online before applying for a job, looking at online reviews, social media conversations and LinkedIn profiles of staff in particular. At No-Fail Hiring, we deal with numerous small businesses who complain they make appointments with candidates who never show up or never call back. They face the challenging test as soon as they complain to us, as our first question is: “take the viewpoint of a [good] applicant; you have made an appointment for a first interview – what is the next thing that applicant is going to do?” Love it or hate it, they will judge your company through your website first, and through your social media second. And if your business fails that test, chances are you never see that [good] candidate. be the nicest, most caring person around, but if it does not show up on Google they won’t believe it and won’t bother to come visit you. Is your company website attractive – not just for potential clients but also for potential employees? Does your website offer client testimonials which attest to the integrity & quality of your product or service? Does your website contain a career page – dedicated to inform potential employees about your vacant positions? Does that career page include a personal message from the business owner/general manager? Does that career page include (written and video) testimonials from happy employees? Do you have a company Facebook (FB) page? Does your company FB page contain postings by employees who brag about your company, its working environment and conditions? Do you have a LinkedIn profile that shows activity/postings from your company and from you? Does your LinkedIn profile show recommendations/endorsements from happy employees (not just happy clients)? Does your company have any reviews on Google and/or other review platforms? If you answered “NO” to more than 3 questions above, you know you have a competitive disadvantage in ATTRACTING good people. Oh, you will attract some – those who do not care about your web image and who are only looking for a job – any job. But this is not a type of profile you are looking at attracting. Hiring is Marketing FIRST. You deserve to have good people working for you – you simply need to show them that your company is worth having them in the first place. Remember: HIRING IS MARKETING! Your challenge is NOT to find good people, it is to ATTRACT them. Applicants are behaving today more like consumers or potential buyers. They are evaluating you – a potential employer, based on your company image, your communication dynamism, your network connections on web social channels, etc. And they are far more subjective than objective. They want to hear what their friends/connections are saying about your company; they will read about you on social media – yes, they will even check you personally on Facebook. 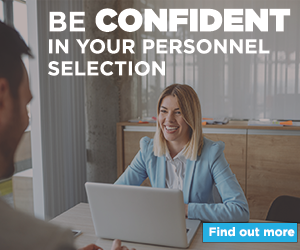 When it comes to personnel selection, an effective employer brand strategy should provide you with a major competitive edge against the hundreds (or thousands) of companies trying to capture good candidates. Your employer brand is your promise to your future employees. It tells them what they can expect once they work for you, and it ideally differentiates your employment offering from that of your competitors. Your employer brand communicates who you want to attract and come to work for you and HOW you want people to perceive who you are as an employer. When you ask why so many people want to work at Google, Apple or WholeFood, you hear words such as: innovative pleasant working environment, cool, open, caring, etc. That’s the nice thing about employer branding: a company reputation will often precede work experience. We don’t have to work for a company to have a feeling of their employer brand – or lack of. An employer brand answers the following question: what is the market perception of what it’s like to work for your organization? What is the image that job seekers, current and past employees have in mind about their employment experience at your company? Ask yourself the question: would applicants (especially younger ones) like our website, our company Facebook page and any other social media channels? If you are not visible on the web with an attractive website and active social media, this is your first step: GET MORE VISIBLE. The web is God today, more than any other media. If you are not visible on the web, you simply do NOT exist for applicants. Make it very visible to potential employees that working in your company is fun. Post on your website career page some employees’ pictures, testimonials and even videos (seriously) showing action, fun and excitement. Post a personal message (yes, it can be a short video message), welcoming dormant applicants to your career page and telling them you are excited about them considering visiting your company. Keep your company LinkedIn and Facebook pages updates with good news and special postings from happy employees. Post debriefs about events, company parties, births, etc… on all available social media. Engage your employees to send friends or acquaintances to your career web page. 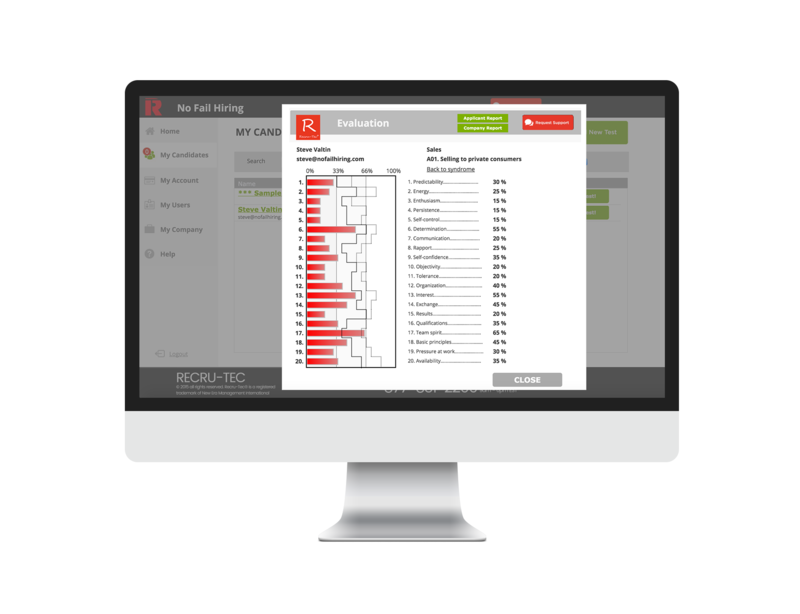 Organize employee referral programs that are motivating and un-restrictive. 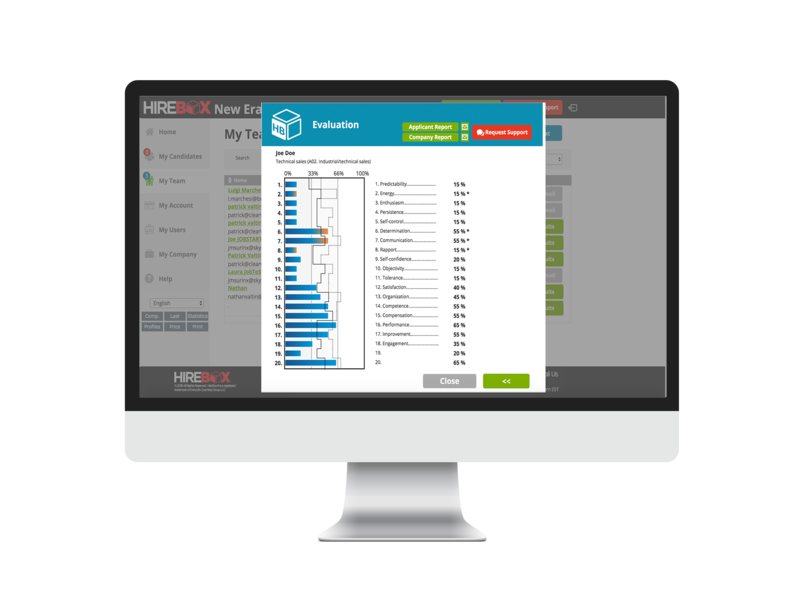 Ask your employees to evaluate the company visibility on the web. Ask their opinions about what can be done to easily improve your corporate image – or employer brand. You will always get good ideas out of your employees. If you find it difficult to involve them in this process, you should then make it a priority to change your mind – and face the reality: any employer afraid of asking their employees about how employer branding can be improved, will have a very hard time to attract good people.